 Welcome to the UCS Group (UCS), the experts in creating sustainable connected communities.  UCS specialises in deploying underground cabling solutions, commercial solar solutions, supplying sustainable products for communities, design, project management and Australia-wide logistics.  Formerly Underground Cable Systems, UCS proudly calls Bendigo home, whilst also servicing our customers through offices across Victoria and NSW, and expanding into QLD later in 2019. 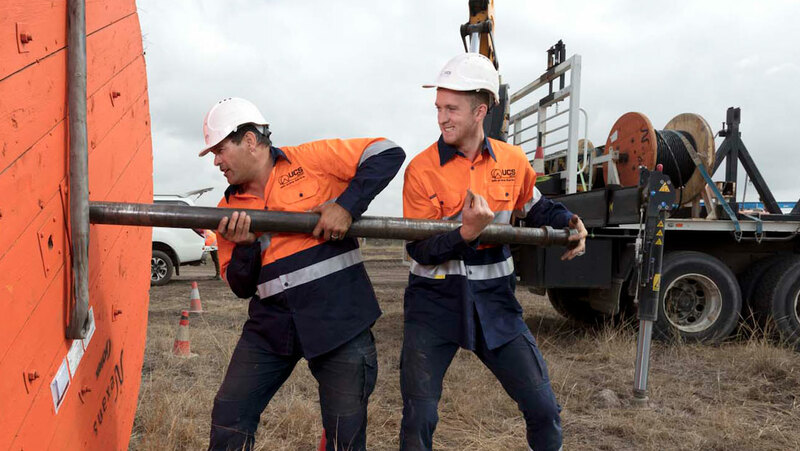 As we continue to grow and thrive, we now offer end-to-end solutions and expertise, such as full-service NBN infrastructure. 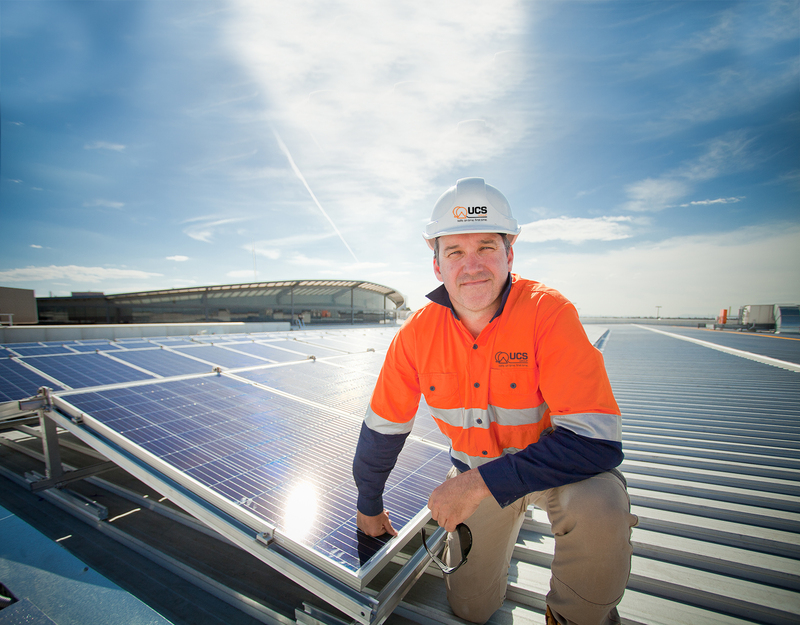 And we don’t just install – we can and will take full responsibility for the total infrastructure provision; providing a turnkey service to help shorten the works program, increase the quality of output, improve installation compliance and, importantly, reduce your risk. At the UCS Group (UCS), people live our values and are truly respected for what they bring to the company and to our customers.  When you join UCS, you become a member of our community. UCS is a high growth, professional, innovative and fun place to work, where mutual respect is expected and practiced.  So, do you want to be part of the UCS team? We are committed to providing a safe, healthy and diverse work environment, engaging more than 200 people across Australia and we need your expertise and enthusiasm.